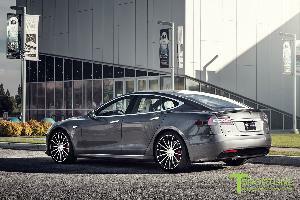 Prize: Tesla Model S P100D in midnight silver metallic ($142,000). Statistics: This contest was opened by 234 and entered by 35 ContestChest.com members. 15% of those who opened the contest, entered it.